Victim of an obscene caller becomes obsessed with her fantasy of ?him and attempts to track down IRL. The story of a day in the life of a lonely, sensitive, exhuberent, attractive, young woman. 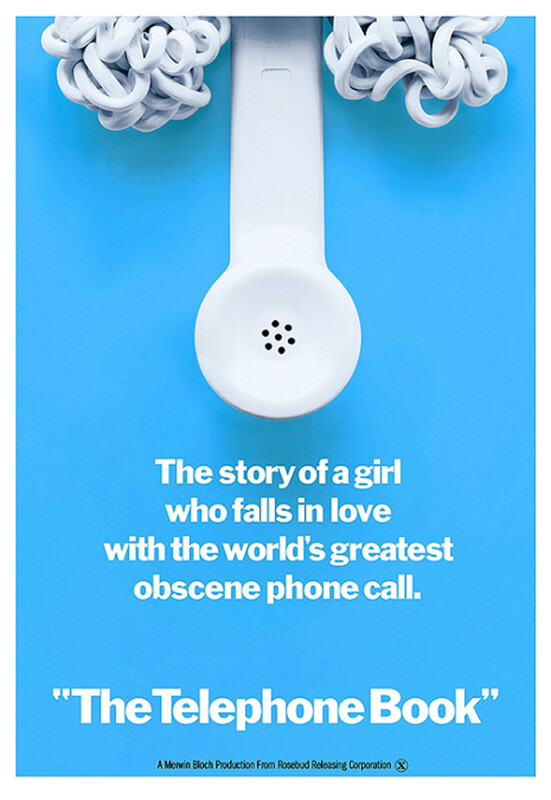 Her exploits, encounters, and frustrations as she attempts to find a "special" someone, a caller who has "class", as she puts it. Regions are unavailable for this movie. Click the "Watch on Netflix" button to find out if The Telephone Book is playing in your country.